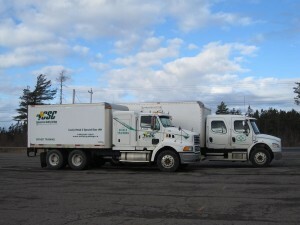 Whether you are looking to drive a Straight Truck, Dump Truck, Waste Management Truck, Water Truck or more! – the place to start is with a Class 3 license. 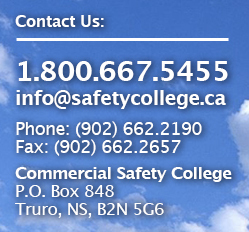 At Commercial Safety College, our program has been designed to prepare you with the skills needed to start a job immediately.